This backpack from the house of Love Moschino is a perfect travel companion- its petite yet functional. 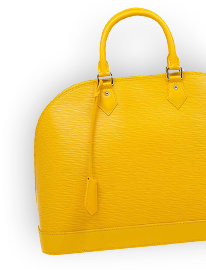 Crafted from a durable leather, this bag is detailed with an embellished front and comes with a zipper main compartment. This bag features an exterior pocket to secure little items. It comes with two rear shoulder straps and a top handle. Stow all your travel essentials in this handy backpack.